Up to 60% off on selected items!! 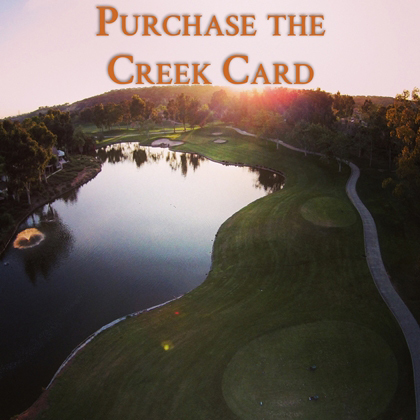 Last Chance for reduced fee 2019 Creek Cards - $129, Save $40! Don't miss out! Visit us on Saturday! 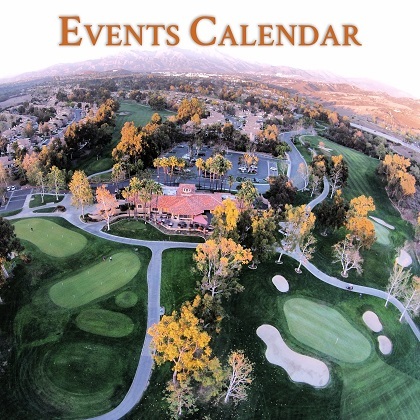 Golf Fest is designed to introduce the latest in golf products, to provide a reason to hone in skills and give guests an opportunity to test new equipment from major golf equipment manufacturers. Attendees will have the opportunity to demo as well as purchase (at preferred prices) the latest golf equipment from major manufacturers! Also, everything within the Golf shop will be on sale! 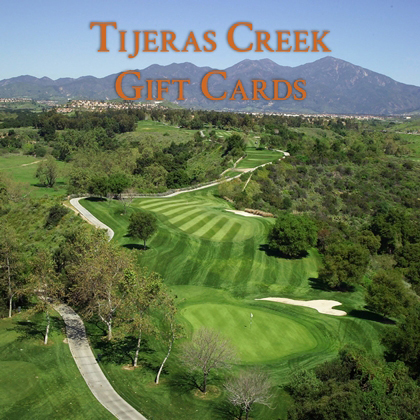 Creek Card members receive points for ALL merchandise purchases! 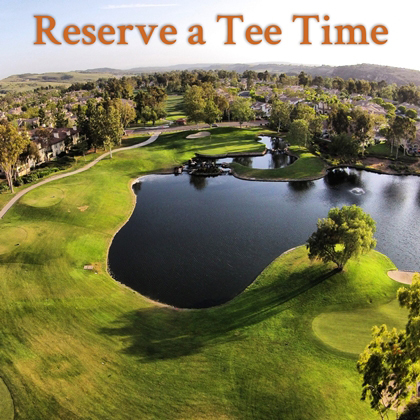 COMPLIMENTARY GOLF, COMPLIMENTARY CREEK CARDS AND MORE! $2 BEERS along with a variety of lunch specials from the grill. Serving from 9am - 2pm! !